Tulsa Symphony headquarters are housed at the Fly Loft building in the heart of Tulsa Arts District. 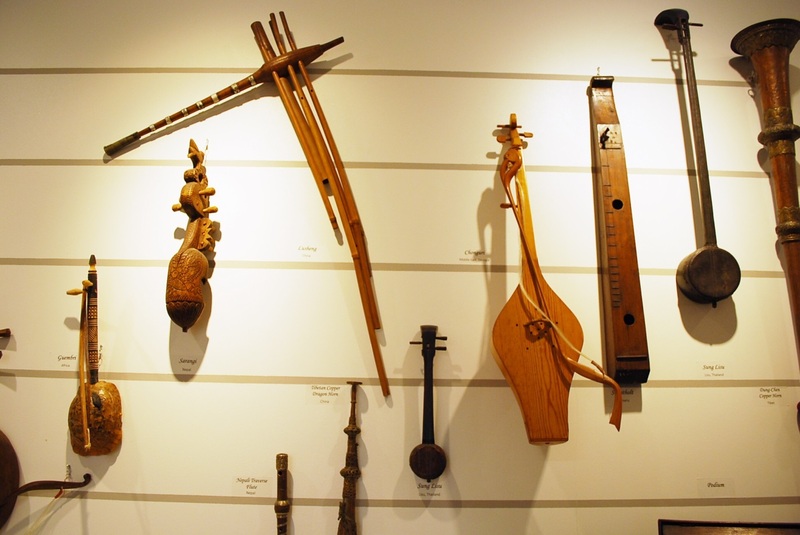 Its office is home to the World Instrument Collection, an eclectic exhibit generously donated by Richard Feldman and the Estate of Raymond and Nancy Feldman. Their Tulsa home was well known for the collection of souvenirs, ranging from high art to high kitsch, which they collected on their travels. 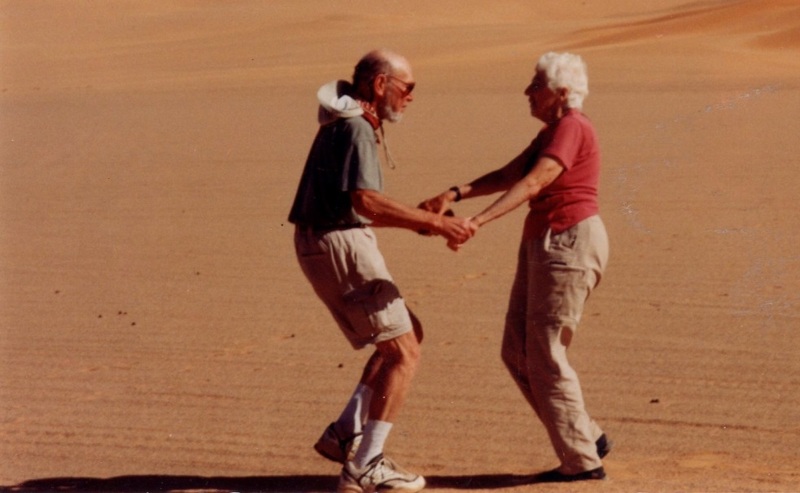 And while these trips formed a deeply personal aspect in the Feldmans’ search for education and awareness, they generated benefits for Tulsa, as well. Nancy, for example, co-founded the Tulsa Global Alliance, an organization dedicated to connecting Tulsa to the world. 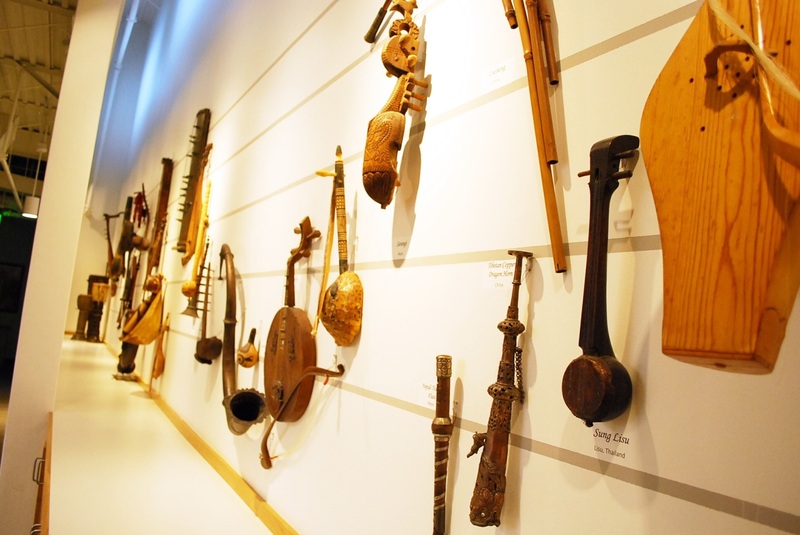 Tulsa Symphony’s World Instrument Collection includes rare and historic instruments collected by the Feldmans and displayed in their home for many years. Tulsa Symphony is proud and honored to provide a venue where visitors to the Brady District and music lovers can explore them. 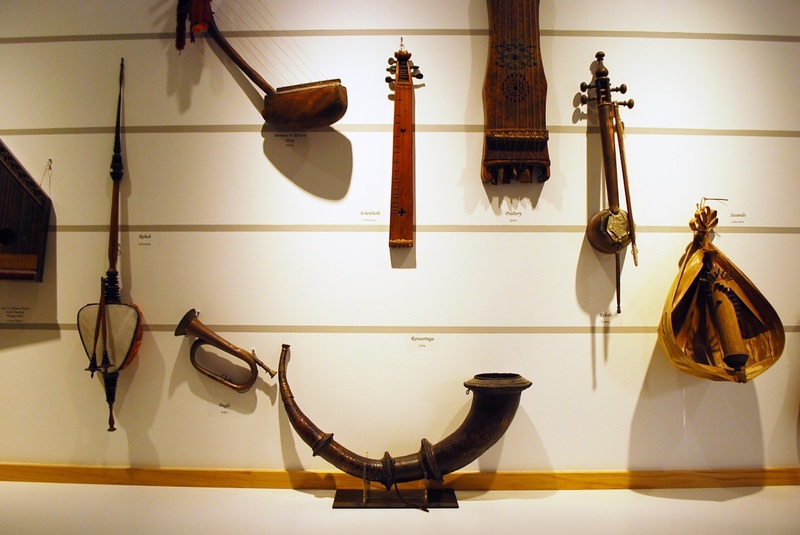 It is with the deepest appreciation to the Estate that we invite you to enjoy viewing these diverse musical curiosities as much as Ray and Nancy enjoyed collecting them. Come by our office any time during business hours to take a look.